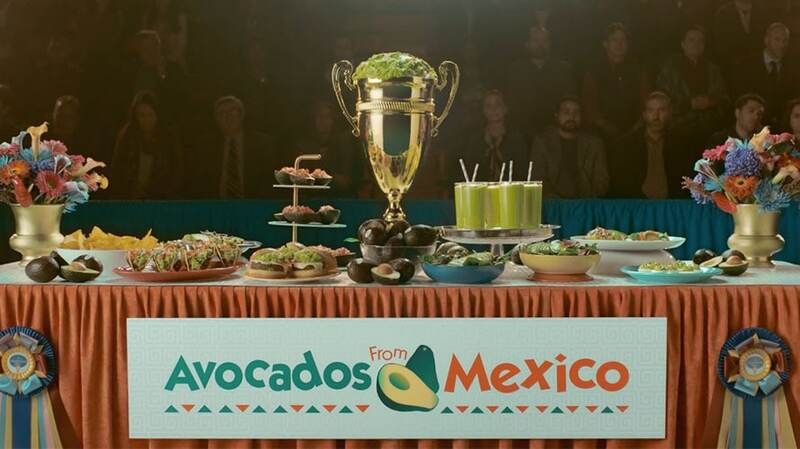 Guacamole spoils a competition in Avocados From Mexico's Big Game spot. Roles have been reversed at a dog show—with the dogs showing off their humans, naturally—in Avocados from Mexico’s 30-second Super Bowl spot. The ad, which stars actress Kristin Chenoweth, will air during the second quarter. 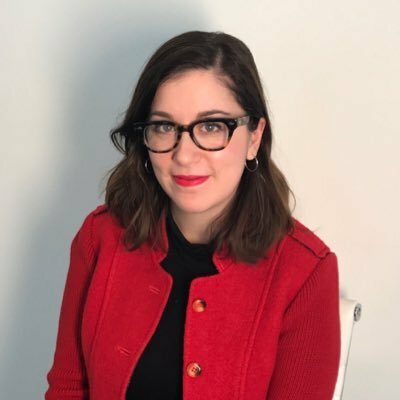 The trade group also created a 60-second version of the spot, which was created by Energy BBDO, that it will use digitally. Previous, the brand unveiled two teasers featuring Chenoweth and dogs. As part of the Super Bowl campaign, Avocados From Mexico has partnered with Adopt a Pet to create a dog matching service called Match Dog Com using IBM Watson. The trade group also created a fictitious news portion of its site with The Onion called Barking News.